Updating your kitchen can make and huge impact on the look of your home. 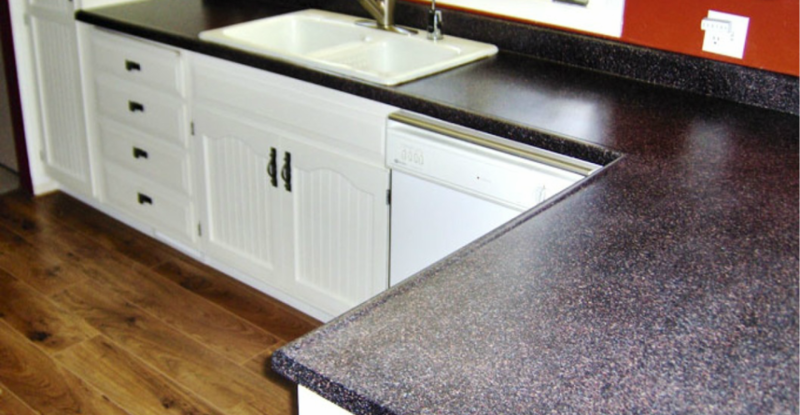 Countertop replacement is almost always more expensive than countertop or tile refinishing. Refinishing can save you up to 70% compared to replacement and eliminates the mess associated with demolition and construction. In most cases, you can use your kitchen with 24 -72 hours, depending on the finish you choose. 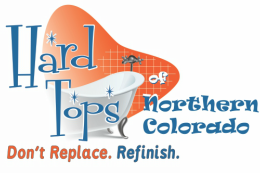 Contact Hard Tops of Northern Colorado we can help you turn your old kitchen into something new .